Latest Pokemon Go++ hack for iOS version 1.11.4 and Android 0.41.4 is available to download right now. As always, and as you can expect from us here at RP, we have all of the details for you to consume. Just because you are a hardened Pokémon Go Trainer who invests a fairly high percentage of your time in catching and battling Pokémon, it doesn’t mean that you couldn’t use a little help along the way. 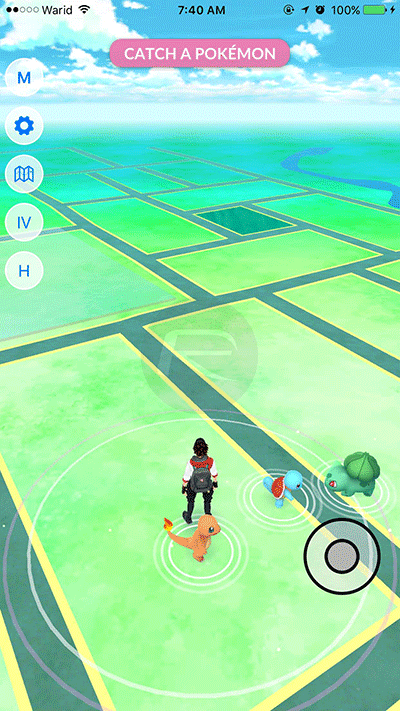 Sometimes, that help can come from transacting through in-app purchases to grab Lure or Incense modules, or even more Poké Balls or carrying space for more inventory, but sometimes, like in this instance, it can also come from a modified version of the game that brings additional functionality and makes certain aspects a lot easier and more usable. The first thing to mention here is that this is a modified version of the latest available version of the game. So, for iOS users who run Pokémon Go on an iPhone or iPad, that’s version 1.11.4, and for Android smartphone and tablet owners, that’s version 0.41.4. This also means that all of the currently available features such as Catch Bonus, among others, are still available as well as a ton of modified enhancements that simply aren’t, and will never be, offered as part of the official gaming experience by Niantic Labs via the relevant app stores. That modified and “improved” functionality includes being able to tap on the display to navigate through the local environment rather than having to actually physically get up off the couch and move about. Sure, it may take the social element out of the equation to a certain extent, but then you actually get to sit in the office and catch those delicious Pokémon without having to move. That sounds like a win-win situation. Of course, the modified version is also jam packed with additional functionality that makes it a much more enjoyable game. Android device owners looking to get up and running with the modified version of Pokémon Go can visit our previous guide on installing the hacked version of the game without requiring root access. The procedure applies to this new version as well, but just make sure you use the latest version 0.41.4 version from Google Play Store. As for iPhone and iPad users, check out our previous guide for instructions on installing the modified IPA file without jailbreak on an iOS device. Of course, make sure to grab and use the hacked 1.11.4 version of the IPA file from the download link below when following the guide linked above. 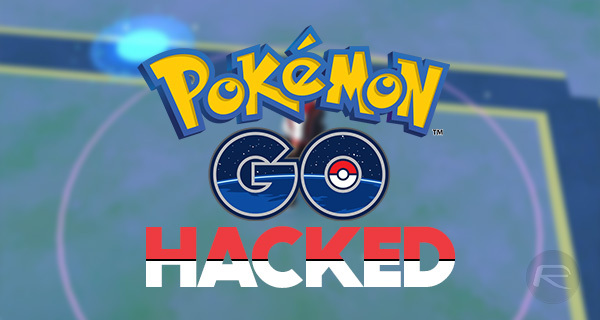 Be mindful when downloading and using this that this is a hack, and Niantic are publicly against this type of behavior meaning that there is a very real possibility that any account could be blocked indefinitely. If you’re willing to take that chance, grab it right now and enjoy. You all must sideload the app. Thanks, it is working for IOS! Can you guys release a new guide for android now since FlyGPS is no longer on the Play store?